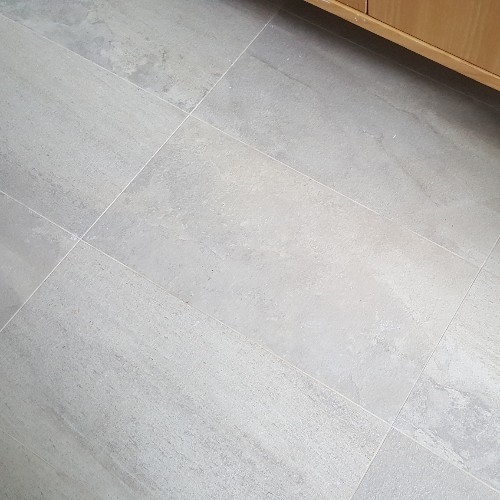 Since their introduction to our team in 2015, Quarzite Cream and Quarzite Grey have become regular winners of our "Most Popular Tile" awards, vying with the Cement collection as best sellers. 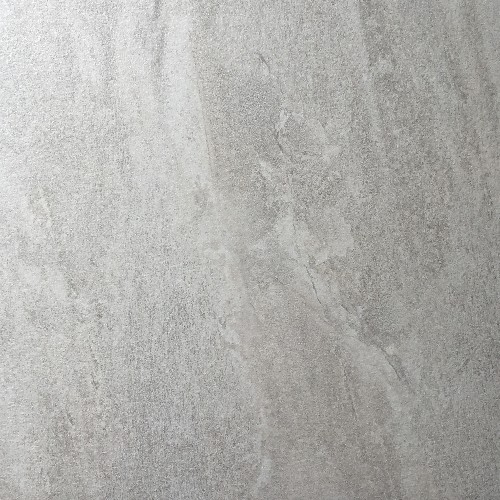 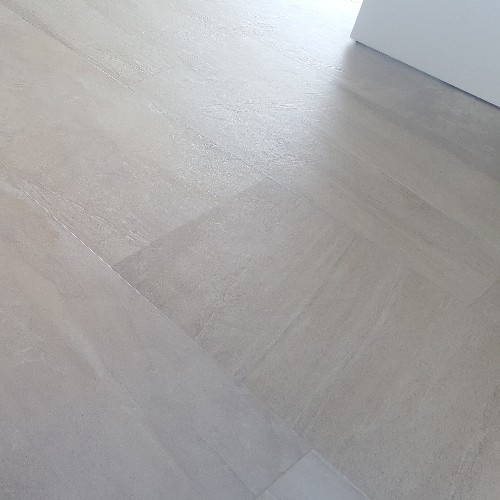 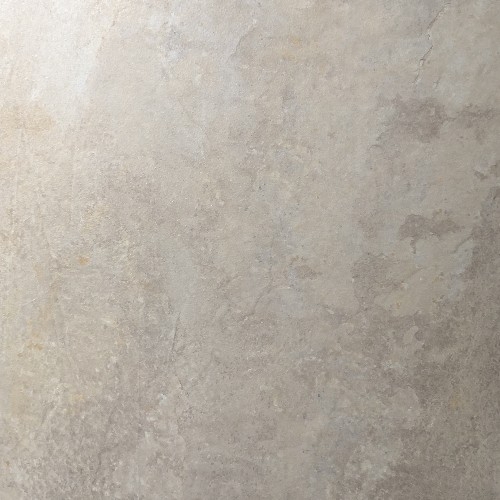 Cream has elements of grey, grey has an elements of cream, and the varied surface designs puts this glazed porcelain tile as near as it gets to a natural stone look. 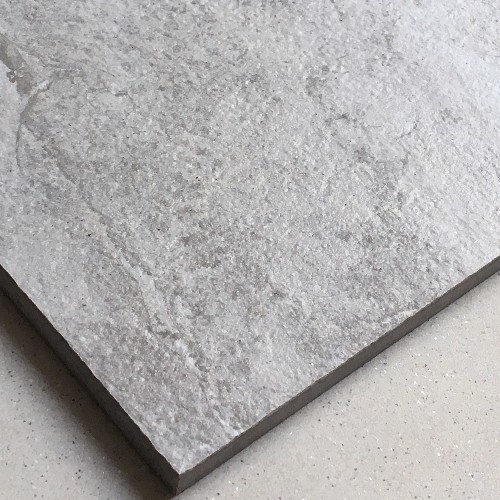 Quarzite Grey is also available in 90x180cm format, but if you are looking for a real-stone-look, we think the smaller size 30x60cm is the real-deal!